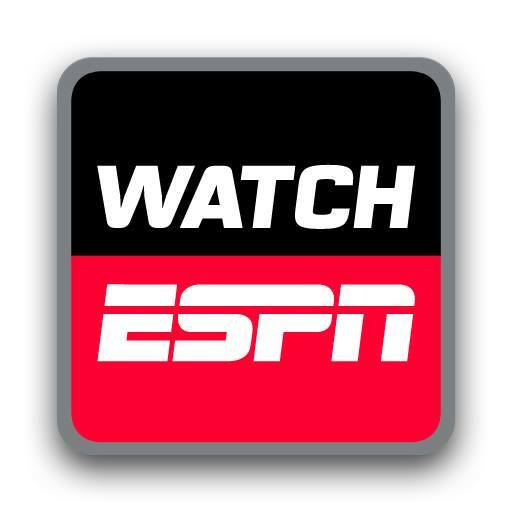 In 2014, the WPH signed an exclusive broadcasting deal with ESPN to cover all Race 4 Eight events and the WPH/WOR 3Wallball World Championships, organized and managed the Race 4 Eight tour and the WPH Outdoor Cup Series, and hosted over 600 junior handball clinics in the United States, England, Mexico, and Canada. Women’s Race 4 Eight pros and WPH Certified Coaches Catriona Casey and Aoife McCarthy shined on the west coast all summer, coaching up to 10 junior handball clinics daily for over two months at the Tucson Racquet Club Summer Camp with WPH Rookies Coach Tanner Cleveland, playing Junior WPH fundraising matches and WPH Outdoor events, and serving as tournament directors and junior clinic coaches at the WPH Outdoor Series Nationwide Challenge. Casey and McCarthy also endeared themselves to the Tucson community, often playing with the local handball groups during lunch and instantly becoming Tucson favorites. 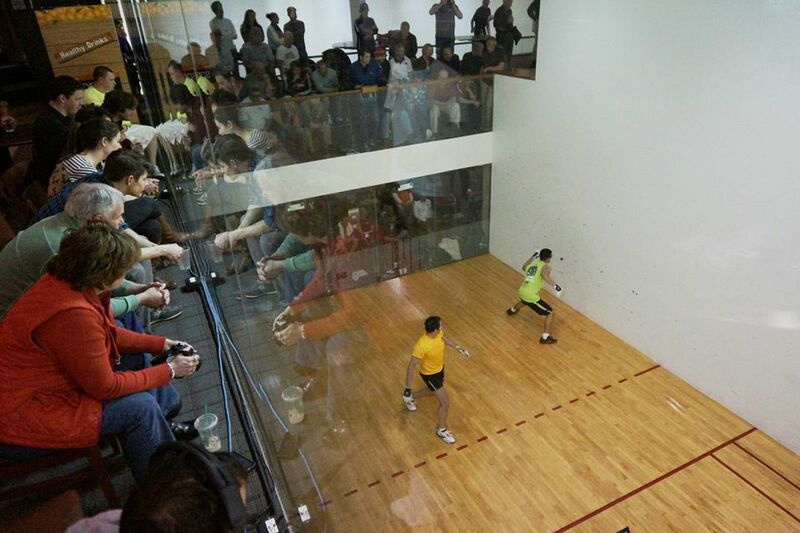 The WPH and Tucson handball community cannot wait for the ladies to return! 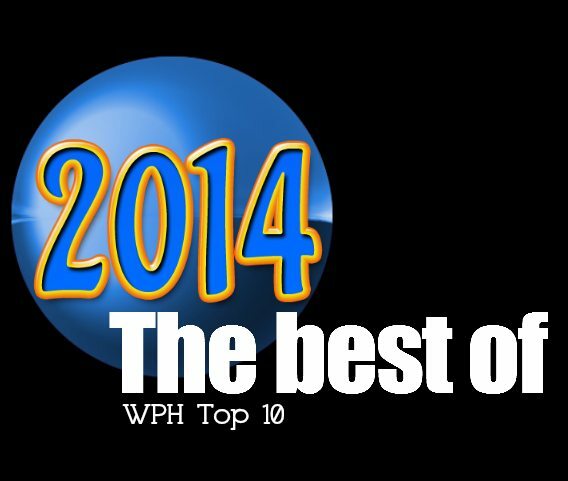 The WPH hosted one of the sport’s biggest tournaments in 2014, with 220 players from four countries, including over 80 players under the age of 20. 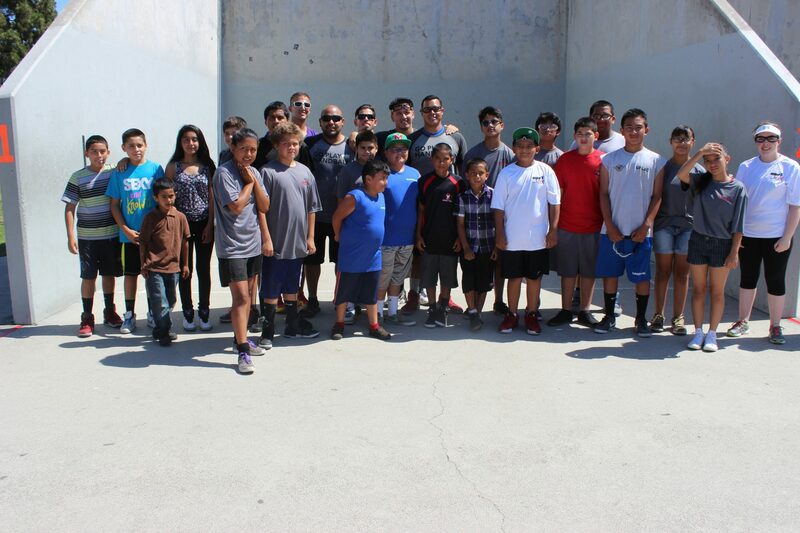 Hundreds of fans also gathered at beautiful La Mirada Park on the border of L.A. and Orange County to enjoy an incredible three days of handball. 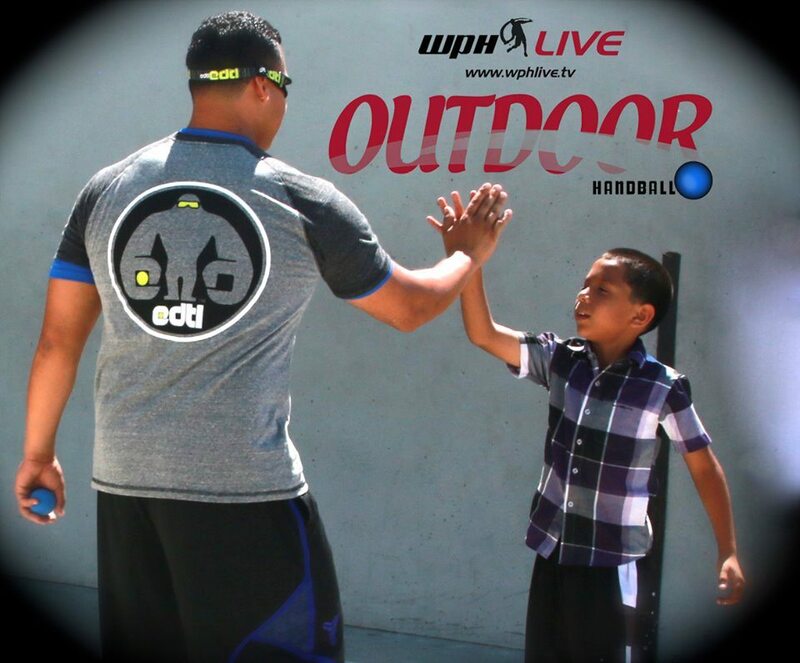 WPH Coaches David Fink, Sal Duenas, Samzon Hernandez, Ricky Ruiz, Catriona Casey, and Aoife McCarthy hosted a spectacular junior handball clinic for over 50 youngsters, while the world’s best outdoor 3-Wall big ball players competed for WPH Outdoor supremacy. 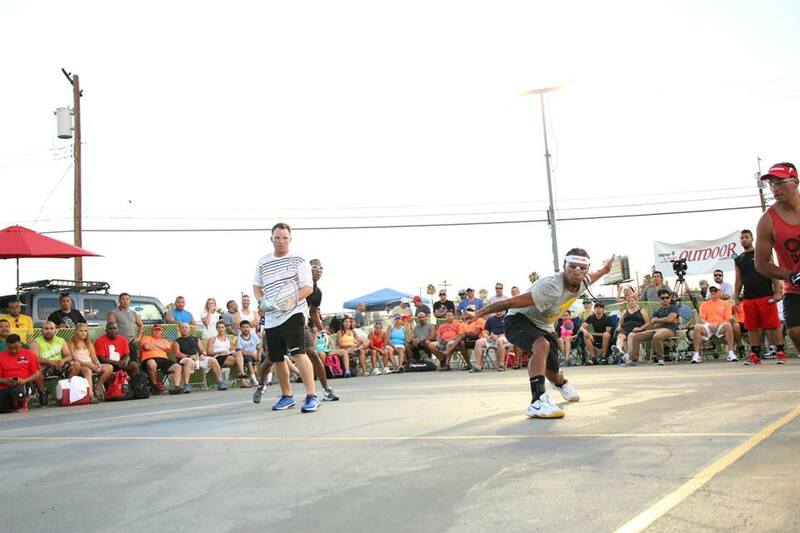 Matches ran from sunset to sundown Friday through Sunday, as players of all ages and levels shared their love for handball on the sundrenched 3-Wall courts. 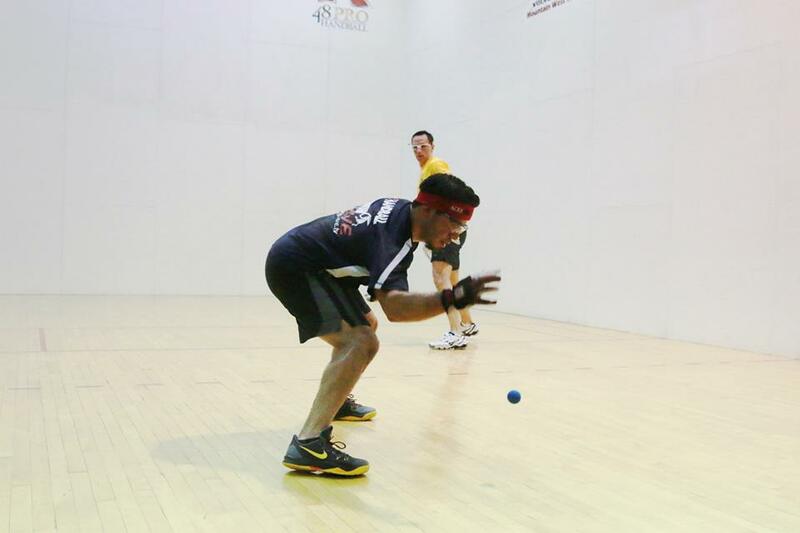 Juan Santos claimed the men’s pro singles with a scintillating exhibition against his rival Samzon Hernandez, while Tanisha Groomes overcame a large first game deficit to defeat cross-over star Catriona Casey in the women’s pro final. Catriona Casey completely dominated the Women’s Race 4 Eight tour, winning all four Women’s Race 4 Eight events ever held, including an undefeated 2014 WR48 campaign with victories at the 2014 NYAC Women’s Race 4 Eight I Stop #2, the 2014 WR48 Player’s Championship in Salt Lake City, and the 2014 WR48 II Simple Green U.S. Open. Casey has never lost a game in four WR48 events and will aim to continue her mastery over her peers in 2015. 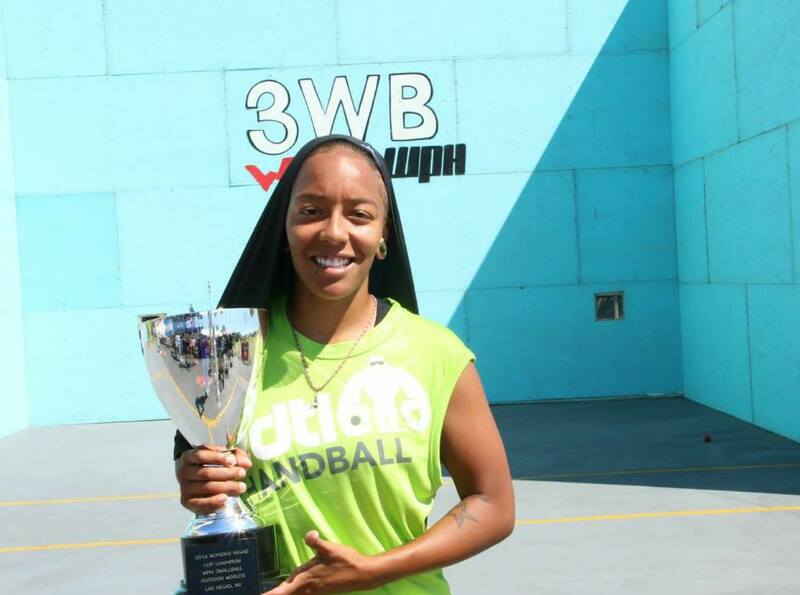 Not to be outdone by her indoor counterpart, Tanisha Groomes also recorded an undefeated season on the WPH Outdoor Women’s Cup Series, winning Stop #1 in Pico Rivera, Stop #2 in Vegas, Stop #3 at La Mirada, and Stop #4 and the 3 WallBall World Championships. Groomes solidified her reputation as the best in the sport under pressure, fighting off match points in Pico Rivera and Vegas against Tracy Davis and Jessica Gawley, respectively, overcoming a 12-5 first game deficit in the finals of La Mirada against Catriona Casey, and battling back from a 10-14 first game deficit against Tracy Davis in the finals of the 3 WallBall World Championships. 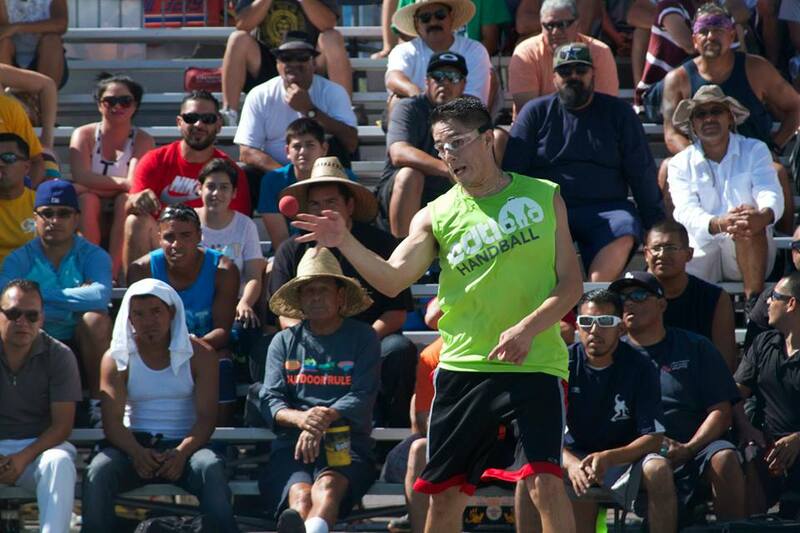 The WPH World 3 WallBall Outdoor Championships has become a fan favorite, as 280 handball players from across the globe traveled to Sin City to enjoy an unprecedented week of handball on the portable courts at the Stratosphere Hotel and Casino. 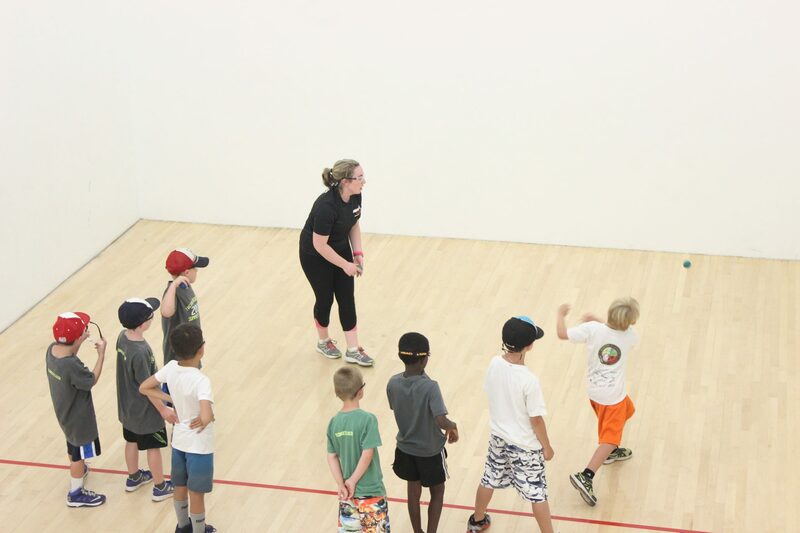 Junior WPH held a special junior handball clinic for over 50 youngsters between the ages of 11-17 on the opening night of the event, while Timbo Gonzalez and Tywan Cook challenged two of racquetball’s top outdoor stars in a hands vs. racquet exhibition. Juan Santos and Tanisha Groomes captured the men’s and women’s 3 WallBall Big Ball World Singles Championships and WPH Outdoor Player of the Year honors and Nik Nahorniak, Jurell Bastidas, Danielle Daskalakis, and Gio Vazquez captured the men’s and women’s singles titles in the 1-Wall and 3-Wall small ball and big ball events. 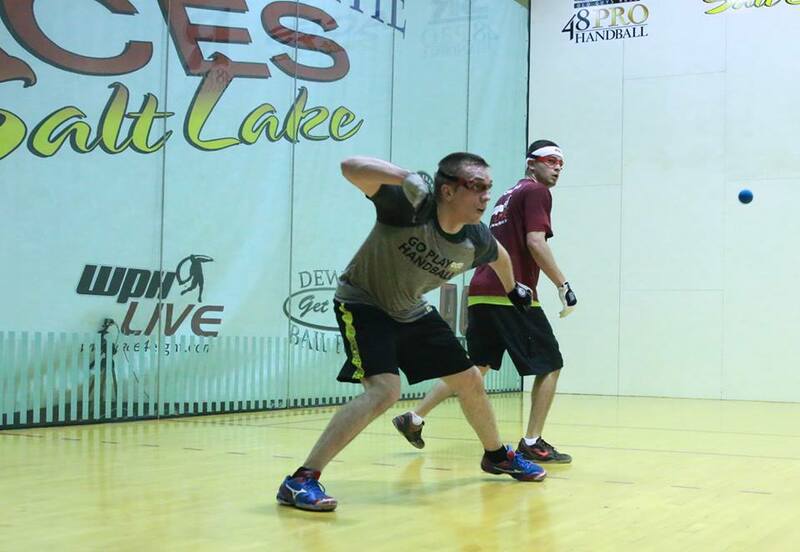 Robbie McCarthy was unable to play in the final regular season event on the WPH Race 4 Eight III tour in Denver due to his commitment to the 40×20 All-Ireland Senior Championships and watched helplessly from Ireland, as Sean Lenning captured the eighth and final spot in the Player’s Championship field with a round of 16 victory over Luis Cordova. Several days later, Allan Garner was forced to withdraw from the Player’s Championship, opening the door for McCarthy to compete for $20k and the Player’s Championship. McCarthy took full advantage, overcoming #2 seed Emmett Peixoto in the round of 8, eliminating “Brady-slayer” Mando Ortiz in the semifinals, and outlasting #1 seed Luis Moreno in a sensational final that saw McCarthy four points from defeat in the second game and trailing 5-1 in the tiebreaker (more on this match later). 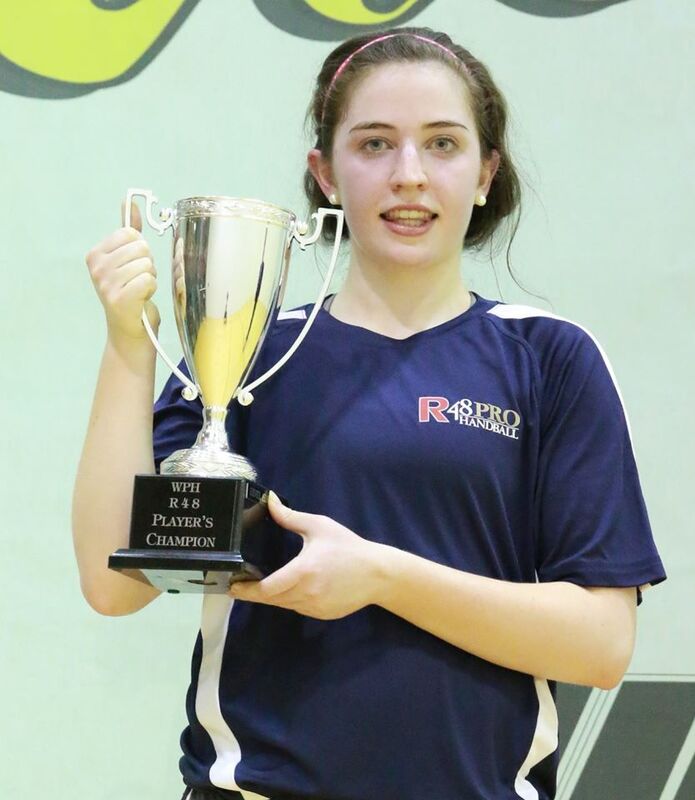 McCarthy also won the 40×20 All Ireland Senior Championships and the 40×20 Irish Nationals, capping one of the best seasons in modern handball history.